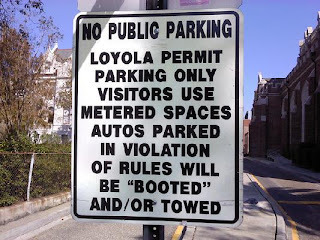 The “Blog” of “Unnecessary” Quotation Marks: you'll be "booted"
I imagine the term booted is quoted because it's not considered a technical, or proper term. Rather it may be considered slang. In this case use of quotation marks would be acceptable.